THE PASSIONATE PRO-LIFER TURNED ABOLITIONIST: Stand up principal deserves our support!! Stand up principal deserves our support!! "Oakwood Principal Sheila Tillett Holas was put on leave today, Thiel Mather said. 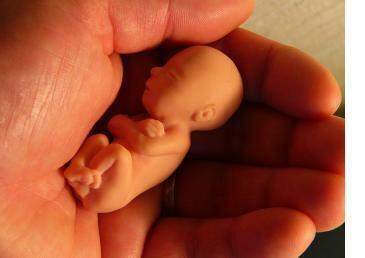 The division began its investigation after The Pilot asked school leaders this week about the fetus dolls." believe life starts until birth, the baby's life has been a journey for nine months prior to delivery. "The teacher said that attached to the dolls was a card with a "pro-life" message and information on fetal growth. Board member Kirk Houston Sr. said he examined one of the dolls. "Very life like, and it's a pro-life tool," he said. "To be quite honest, that is so incredible to me, that a staff member would do something so ... entirely inappropriate and unacceptable." He said board members "were all pretty dumbfounded."